Though the economic recession officially ended over two years ago, the job market remains pretty challenging. In the U.S. officially no new jobs were created last month, continuing a slowing trend from the spring – and this situation is currently a major focus of Washington. However, Adobe is one company that continues hiring new staff at a healthy pace, and more broadly, Adobe product skills remain in strong demand by employers worldwide. 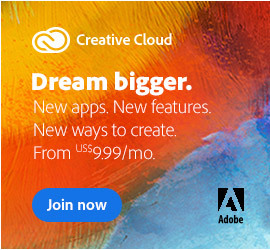 Adobe Systems (the company itself) presently has 358 job openings around the globe (adding another 4% to their workforce) – but if you know Adobe software generally, then the opportunity is even larger. Right now there are nearly 50,000 employment openings across North America that require Adobe skills, and you can see these and browse for yourself with the free downloadable Adobe Job Feed app. 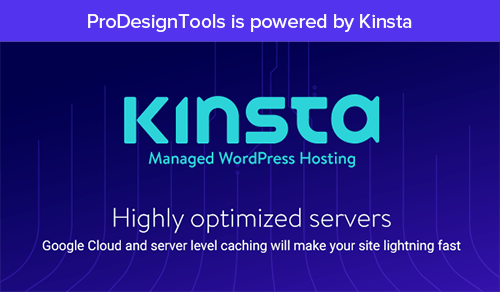 All major tools are represented here: Flash, Dreamweaver, Photoshop, InDesign, Illustrator, Acrobat, Premiere, After Effects, and so on. You can drill down to sort by city/state or ZIP code for jobs in your area, and then view the complete descriptions and even apply for positions directly from within your web browser. Search for the latest jobs that require Adobe skills at all kinds of different companies with Adobe’s new job feed. Powered by SimplyHired, this helpful new tool allows you to search for all sorts of job openings throughout North America, so you can find a job that lets you show off your Adobe skills to the real world. All you need to run this application is Adobe AIR, which works on Windows, Mac OS, Linux, and mobile devices like Android. If you don’t already have it, AIR will automatically install itself when the Adobe Jobs Feed app is loaded. 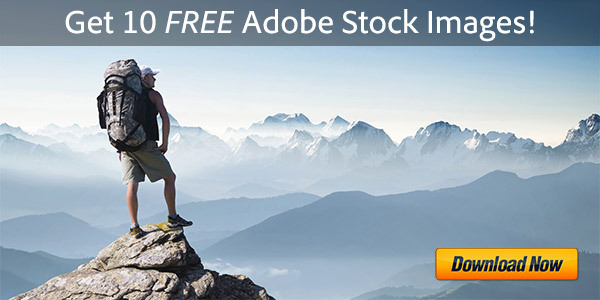 If you need a copy of any Adobe product to refresh yourself or expand your skills, just download a free working trial. And to brush up with hours of free online tutorials, check out Adobe TV. Or, if you happen to be out of work entirely at the moment, grab yourself a full copy of Adobe Flash Builder 4.6 absolutely free while you can. Best of luck in your search and your career! Find out more about what life is like when working for Adobe. Hi Kim, thanks for stopping by. 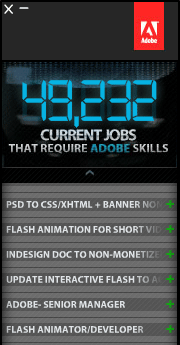 It looks like there are currently 35,091 open jobs that require Adobe skills out there… To see what’s available in the employment market and browse those Adobe-related jobs, see the Simply Hired site. 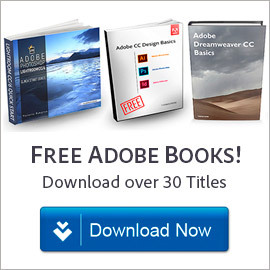 If you want to learn more about how to use Adobe software or sharpen your skills to become prepared for those tens of thousands of jobs, then check out our list of best Adobe tips and tutorials ever. Hello. I am Terrell, age 61, and I am looking to retool, refresh, and re-enter the job market. While undergoing hypothyroid medication treatment during this past year 2015, I have been busy learning to code for the web through freecodecamp.com online curriculum. My goal is thorough training, updating my Adobe skills, and thereby finding work or supportive work as a trainer in the field of Web Content Creation & Management. My background job summary includes: (BellSouth & Northern Telecom) Help desk, Documentation management, business & advertising proofreading, occasional use of Adobe Illustrator (previous versions), and performing Tier-1 Internet Support Provider Customer Representative Services (MindSpring). I would like to find live certified classroom training if it is available for learning cutting-edge Adobe Suite Web Content Development within the Greater Atlanta, Georgia area to start. When is Adobe Lightroom 4 Coming Out? 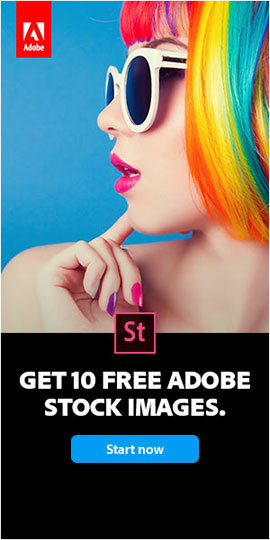 New Adobe Photoshop Elements 10: Five Free Copies to Give Away!